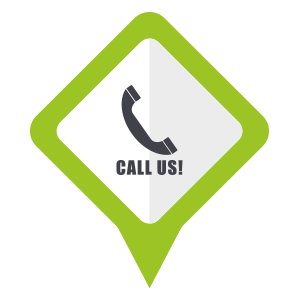 Whether you have a routine need or an urgent matter, it's nice to know that you can depend on Garage Door 24 Hours Repairs to be there for you. 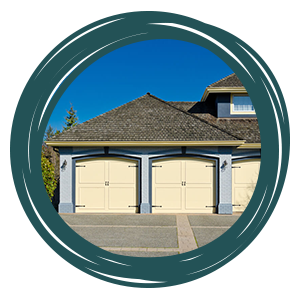 Our technicians meet the highest industry standards when they repair or maintain your garage door or install a new door. We pride ourselves on our prompt response time 24 hours a day. When we're on a job site, we are only there to serve you needs. You won't have to compete for our attention with other customers, electronic devices, or even employees who spend time chatting when they should be working.  We listen closely to your explanation of the problem so we can know how to troubleshoot the problem. 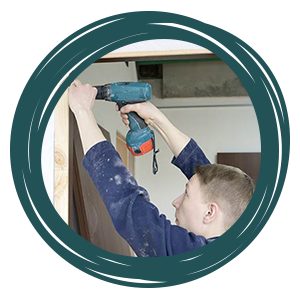 At Garage Door 24 Hours Repairs, we know that there is no such thing as one size fits all. Some clients have a tiny, functional garage while others have garages that are more like a second home. 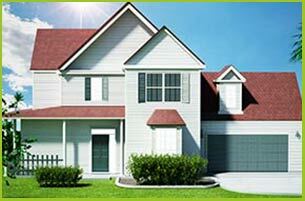 Naturally, different styles and sizes of garages have different needs. 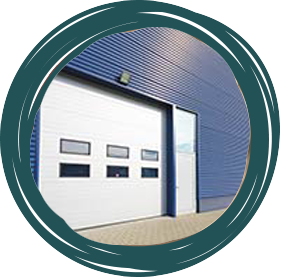 If you are thinking about upgrading your existing residential door to one with a modern style and a wider range of features, we can provide you with numerous garage door design styles from top quality manufacturers that we have worked with for years. 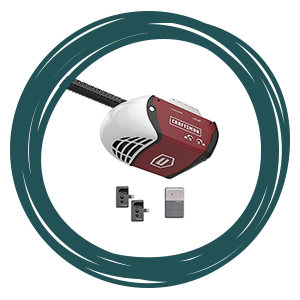 Weatherstripping provides your garage door with an added seal to protect the contents of your garage from many types of severe weather. It also guards against moisture, draftiness, and noise. Without weatherstripping, you're unlikely to feel comfortable inside of your garage. It also makes it more expensive to provide heat and cool air to the garage. When you arrange for our professional weatherstripping service in San Diego, CA, you can say good-bye to these types of problems. You can also expect to pay less for your monthly utility bill. With weatherstripping from Garage Door 24 Hours Repairs, you just might want to spend more time in your garage.